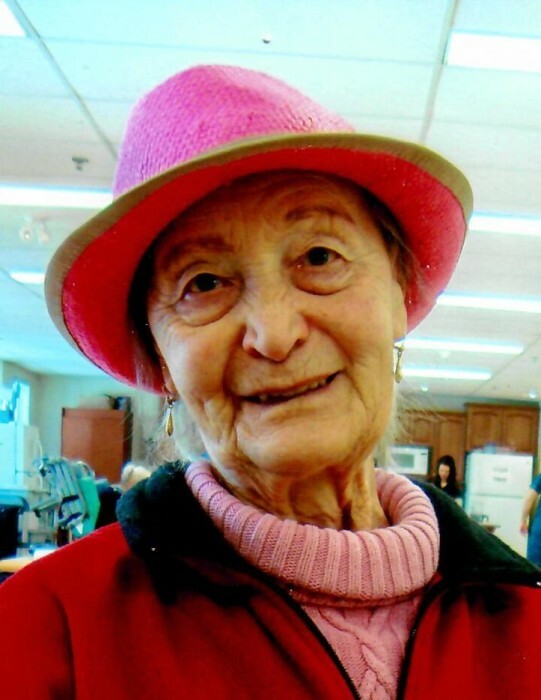 Obituary for Josephine "Josie" ZILLE | Cherished Memories Funeral Services Ltd.
With family at her side, Josephine passed away peacefully on Thursday, March 14 at the age of 92 at Crestview Village in Creston. As a young woman, Josie emigrated from Italy to Fernie and went on to become popular and well loved as a waitress at various restaurants over her career. In past years, she was a perennial top pledge raiser for the Rotary Club Walkathon and remained physically active until recently, including being the passionate “Duck Lady” at the Annex Pond. Josie will be dearly missed by her nephew Frank Pilosio and niece Anna Alton as well as several great nephews and nieces.